FIFA points is impotant when you play the game. 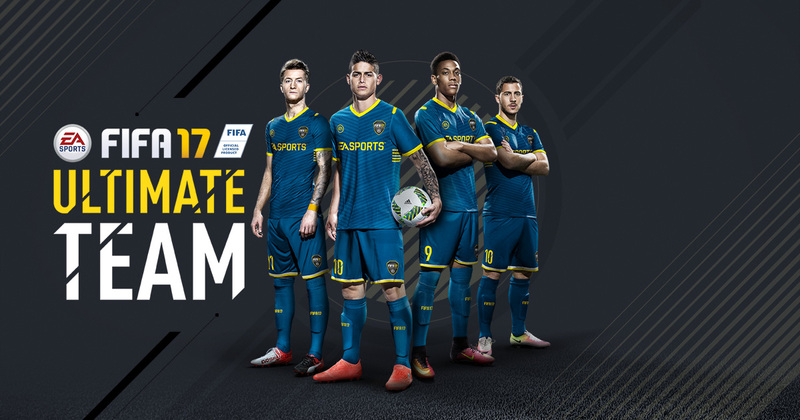 In this artice, I will conclude some ways to start FUT 17 without buying FIFA points, of course, most are from game players' experience of the previous version of FIFA game. The below are concluded ways. 1. It is probable to use your draft token for offline draft. 20k might get from the packs to spend on two really cheap teams to grind the first few divisions in. To skip the first week of FUT champions unless your team(s) meet the daily tournament requirements, then give it a real go for the second weekend. It's better to hope BIN sniping and invetsting in still be relevant because much money can be earned. 2. Using web app. It will probably start like a week before full game release and you will receive daily gifts. You can trade some players and get some cash before start. It was easier to snipe when things were defaulted to min price. But same way you do on console, just quickly change the price and sell them quickly as fast as you can. Then you can make profits. 3. Using up all your coin boosts and draft tokens and go on your other accounts and do the same, buying and selling players. However, this action may lead your accounts to be banned. If you dont buy the same bronze player for 10k then you wont get banned. It has to mention that if your accounts are high enough to unlock all the coin boosts but not to unlock things like ronaldo on loan. Above all are just subjectively simple ways concluded, if you get some ideas, you can share with us. By the way, you can also buy FIFA 17 coins from us, and you can also check FIFA 17 news everyday on our website fut16coin.com.